Friendship is important, but it’s not always easy. Often kids think that their friends need to like everything they like or play the game they want to play. But friends are people too. They have their own likes and dislikes. Sometimes friends get into arguments. Sometimes friends disagree. And sometimes friends can be mean to each other. It happens. But, we can also make up and move past our differences. Friends don’t have to be the exact same, and they shouldn’t be. How boring! 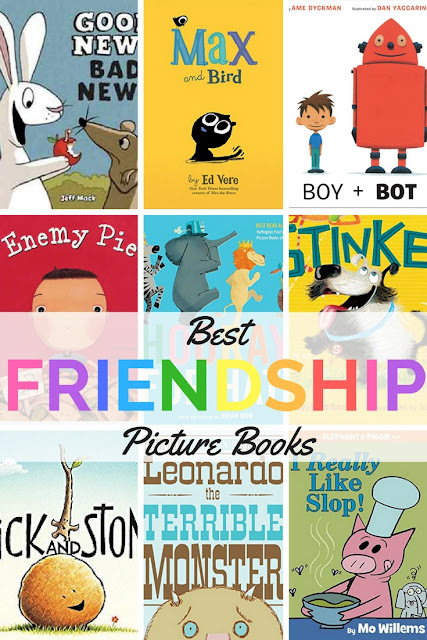 These picture books are great reads for any kid who is learning how to be a good friend. When Gerald gets some delicious, refreshing, tasty, ice cream he wonders if he should share it with his best friend Piggie. Gerald worries and worries. He knows Piggie will like this flavor, and he probably should share it, but it’s sooooo good! What will Gerald do? You can never have too many Mo Willems books! In this Elephant and Piggie book, Piggie wants to share his slop with Gerald. Piggie *loves* slop and he wants Gerald to love it too. Gerald, however, is a little weary. What should friends do? 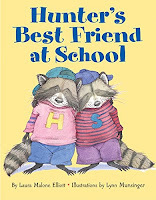 When a boy has an argument with his best friend, he goes in search of a new one only to realize that sometimes best friends may be a little different... and that's okay! Stick and Stone become friends after Stick saves Stone from a situation with a pinecone. But when the tables are turned, can Stone save Stick? 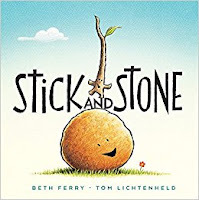 A good book about making and helping friends. Shy loves birds, but he only watches them. He’s never met one because he is so shy. 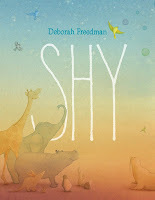 When a real bird comes along, what will shy do? He’d love to meet the bird, but can he overcome his worry and fears about stepping up and meeting someone new? Hunter loves doing things with his best friend Stripe. One day Stripe shows up to school looking to cause trouble. Should Hunter follow along? Stripe is his best friend. What should he do? 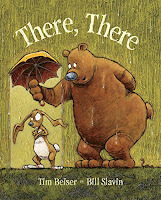 A great book for kids who have a friend that tries to pull them into trouble. A classic Frog and Toad book! Frog and Toad are friends who so much together – writing letters, swimming, telling stories, and finding lost buttons. Mean Jean is the Recess Queen, and all other kids wait for her direction. No one would dare kick, swing, bounce, or have any fun if Mean Jean hadn’t given her approval. But everything changes when a new girl comes to school and decides to befriend Mean Jean. 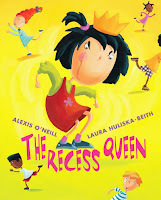 A book about conflict resolution where kids solve their own bullying problem through friendship! Summer was great until Jeremy Ross moved in down the street. 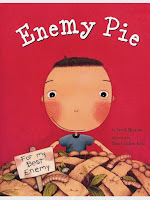 Jeremy quickly topped the narrator’s enemy list, but fortunately his dad has a secret recipe for getting rid of enemies. As dad works on making the pie, the narrator has an important job to do for the plan to work: he has to spend the whole day with the enemy and be nice to him. It’s a hard job, but the narrator decides to do it, and after playing with Jeremy for a day, he realizes that maybe Jeremy isn’t so bad after all. 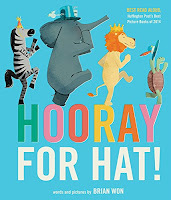 In this book (part of a series kids love! 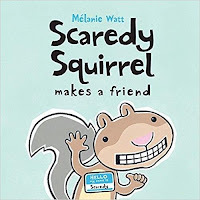 ), Scaredy Squirrel wants to make a friend. He chooses the perfect friend—one with no teeth—and despite some worry, he prepares everything he needs to make a good first impression. But things take a surprising turn! 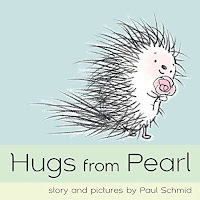 Pearl is a lovable porcupine with a bug heart. But how can she give hugs and not hurt others with her quills? 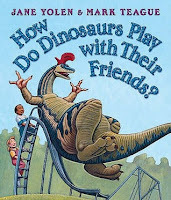 In rhyming verse, examples of what dinosaurs do not do and do do when playing with their friends provides a fun way to discuss how to play nice with others. 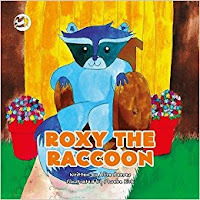 Roxy the Raccoon wants to do things with her friends like see Beaver's house, kick a ball around with the squirrels, or watch the sunset with Cherry the Chipmunk up at the top of the tree. But Roxy uses a wheelchair and can't do those things with her friends. Thanks to some quick thinking on her friends' part, Roxy and her pals figure it out! A boy meets a robot and they have a great time playing, but when Bot gets switched off, Boy isn’t sure what’s wrong. Boy thinks Bot must be sick, but his usual tricks of applesauce and reading a story don’t work. Boy falls asleep and when Bot powers back on, he is worried about Boy! Boy has powered off, so Bot tries all of his tricks to help Boy: oil and reading instruction manuals. 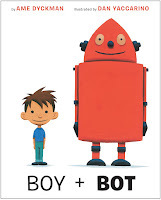 Boy + Bot is a fun and humorous story of new friends. Stinker is a smelly dog waiting to be adopted. Though many families and people seem interested in him, Stinker's stink drives everyone away. 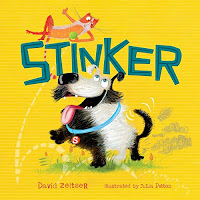 With the help of his cat narrator, Stinker breaks out of the pound. Is there a human (and friend) for every dog? Can Stinker find his? Max the kitten and Bird the bird decide to be friends, but Max's plan to chase Bird and then eat him up doesn't sound like a good idea to Bird. Since they are new friends, they decide to make a plan: Max will help teach Bird how to fly, then Max can chase (and maybe eat up) Bird. 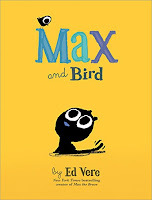 With help from the library and another bird, Max and Bird try to tackle the art of flying and become better friends along the way. 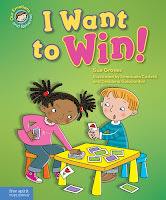 I Want to Win! 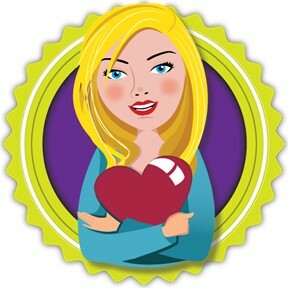 is a social story that helps illustrate how to be a good sport – a key skill for friendship. Elephant wakes up on the wrong side of the bed. He is grumpy, but a surprise hat changes his mood. Elephant goes to show Zebra but he’s grumpy too. Elephant cheers up his friend by sharing his hat. Together they march off to show their friends, and each friend having a grumpy day is cheered up by the parade coming their way. 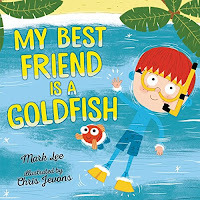 A great book about sharing, friendship, and cheering others up when they’re down. Rabbit and Mouse are two friends with very different personalities. The book uses just four words, “Good news. 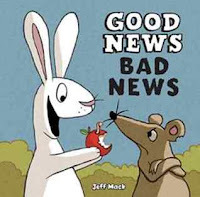 Bad news,” and is driven by the illustrations that show Rabbit as an optimist and Mouse as a pessimist. How can these two friends navigate obstacles together? Leonardo is a terrible monster. Not a scary, frightening monster. No, Leonardo is terrible at being a monster. He can’t scare anyone! But Leonardo is determined, and he finds the perfect kid to scare, but once he scares him, it isn’t as satisfying as he hoped. Leonardo realizes that rather than being a terrifying monster, maybe he could be a good friend instead.